It's hump day and I'm already on weekend mode. Since I completely destroyed my old (let me be clear, 6 months old) travel bag clunking it down the streets of Manhattan, through subways and to the shore all summer, I am in the market for a new bag. 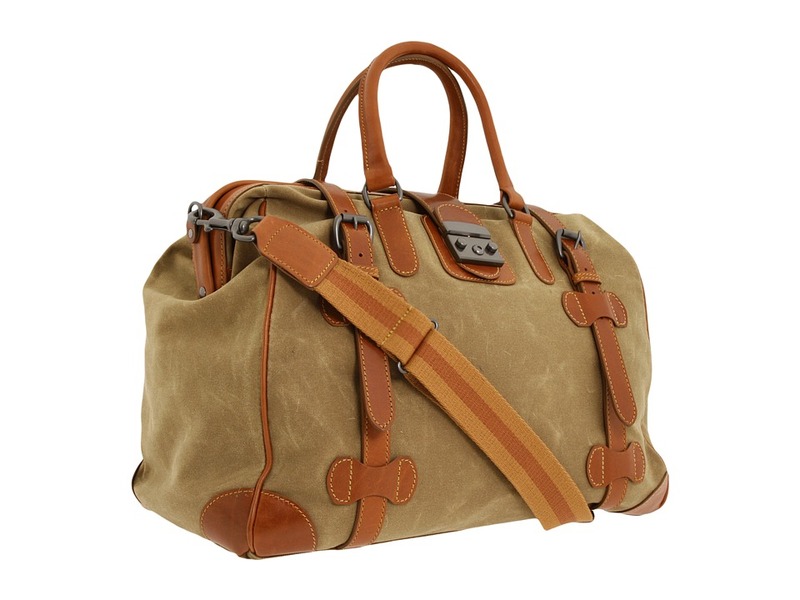 This Mulholland Brothers weekend bag is exactly what I'm looking for but for $540? Not exactly. What is really so great about this bag besides the fact it's visually pleasing, is the fully open top that stays open. No more sifting around and ultimately disorganizing your perfectly thought out piles of clothes. I'm on the look out for its (less expensive) doppelganger. Stay tuned.